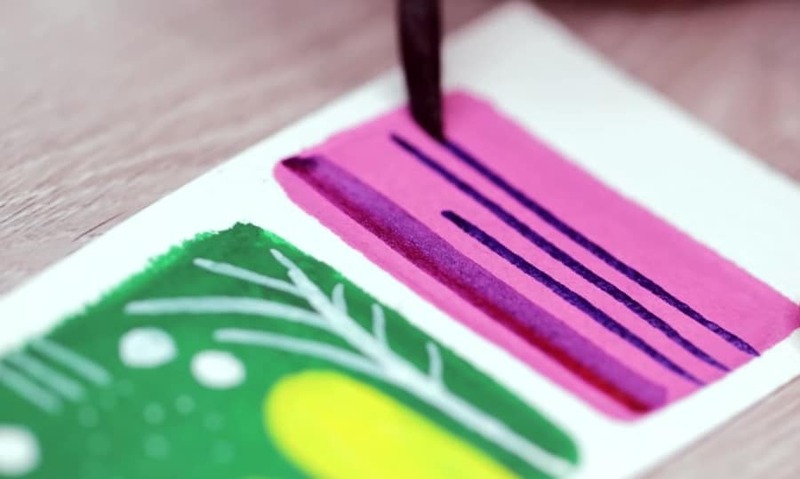 Why might you pick watercolor paints or acrylics or gouache? What techniques can you use when painting with each kind of binding option for your pigments? 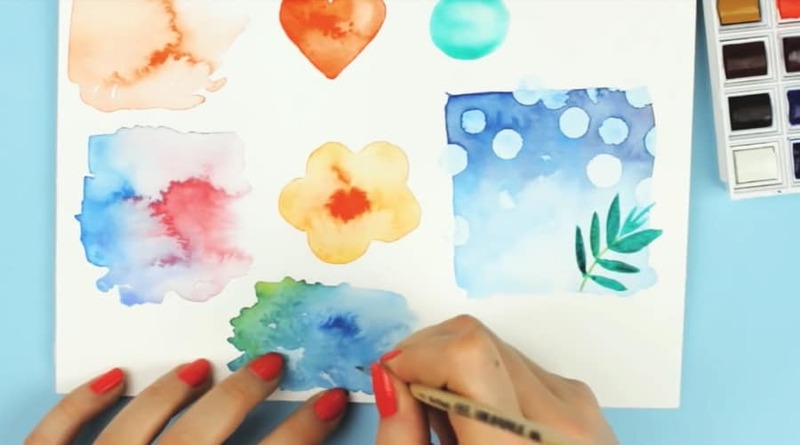 In this paint comparison video, Germany-based artist and YouTuber makoccino shares the differences and the similarities between watercolors, gouache, and acrylics while demonstrating a few practical tips. Follow this with Kasey Golden’s 7 watercolor tips for beginners, painting dragons with one twisting brush stroke, and how to draw your hand in 3D. Bonus: The Challenge of a Straight Line and ‘Making Art Concrete’.